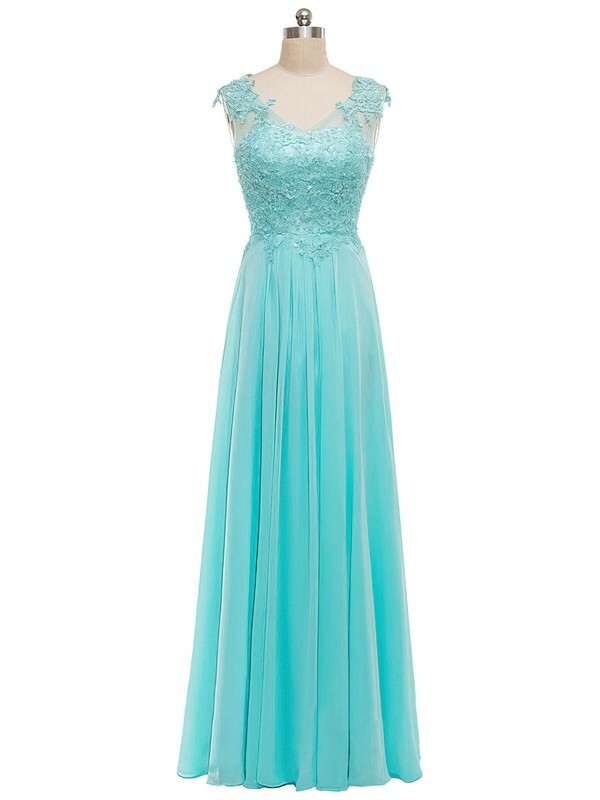 This dress is extremely well made and made specifically to my custom measurements. It's shipped well and, though it said perhaps 3-4 weeks because it was custom made, it shipped in about one week. 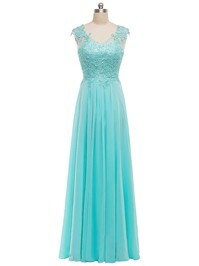 It's a truly great dress best woman of honor dress. Beautiful dresses!i had heard lots of bad things about ordering dresses from China, but am so pleased I didn't listen. The dresses are beautifully made for a great price. They arrived promptly and MillyBridal was really helpful the whole way through with any enquiries I had the one thing I would say is that they do come up petite so either use the custom fit or order a size bigger than you would usually wear. Overall I'm Really pleased with the service and price. The dress is exactly as shown and as expected. It shipped in what felt like record time and came in good condition. Bonus: It fits like a dream! I won't be spending any extra on alterations. 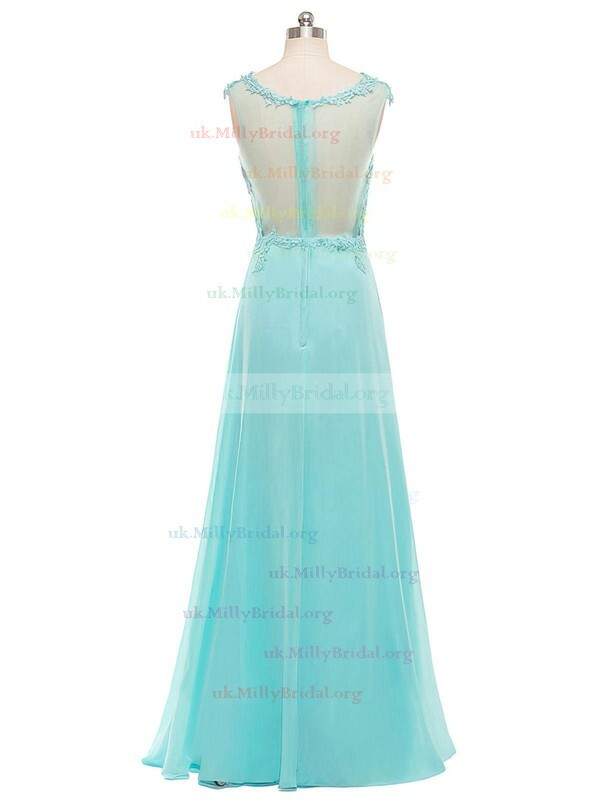 Ordering from MillyBridal's shop was a great way to save big bucks for a prom dress without sacrificing quality and the look for the girl. Thank you MillyBridal!